Hello!! I thought I was on this forum but I wasn't... Haha!! 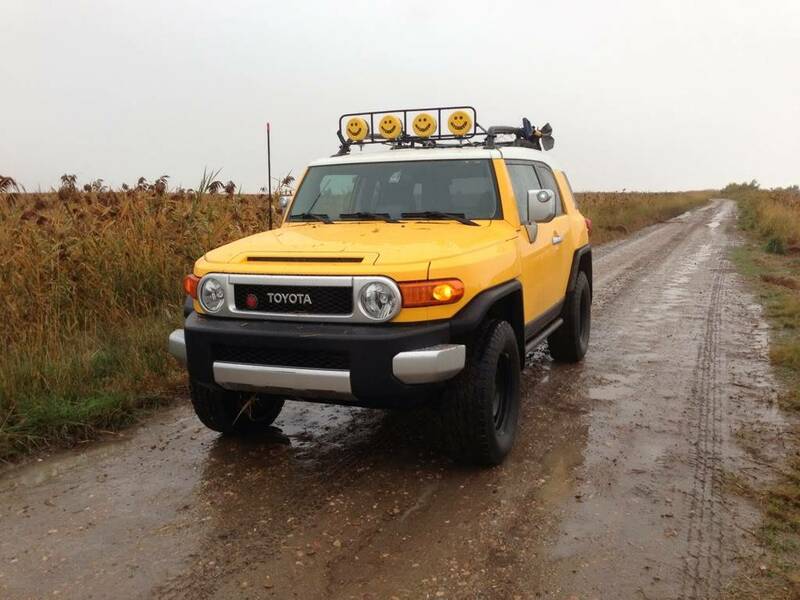 But Ive had my FJ since July 13th and loved every second of it!!! Dave!!! I know you!!! Haha!! Subject: Re: New to This forum! !